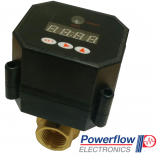 The Powerflow Motorized Ball Valve/Drain Valve offers users a non-block approach to condensate removal from compressed air systems. Removal of condensate from compressed air systems is a critical maintenance requirement. Failure to carry out regular draining results in serious disruption to production schedules, deterioration in product quality, damage to sensitive pneumatic equipment, etc. 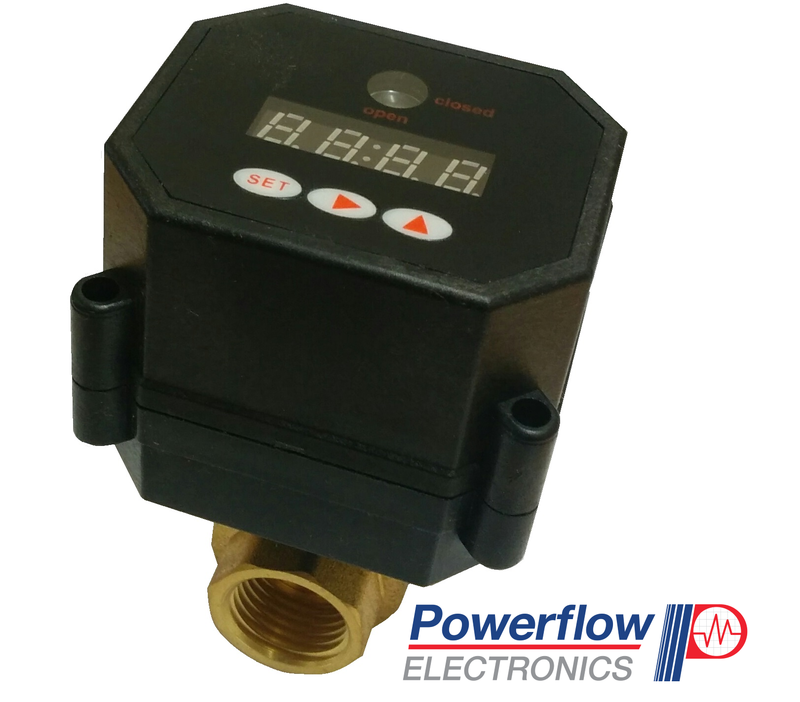 The Powerflow Motorized Ball Valve/Drain Valve offers an open time of <7secs, with in-built stall current that prevents motor damage. 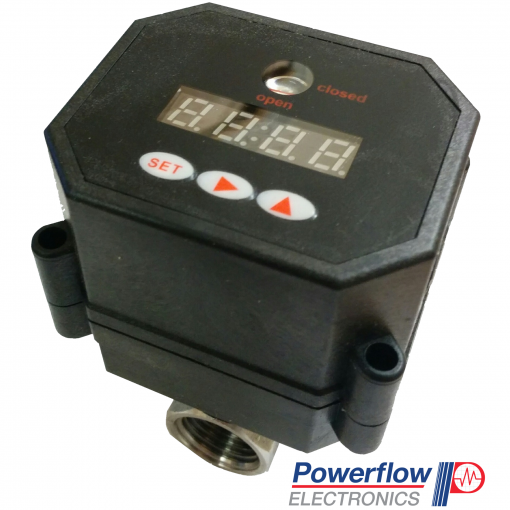 The user interface allows maintenance personnel to see via the LCD display the time remaining before the valve is due to open. This allows for accurate and efficient ON/OFF time adjustment.